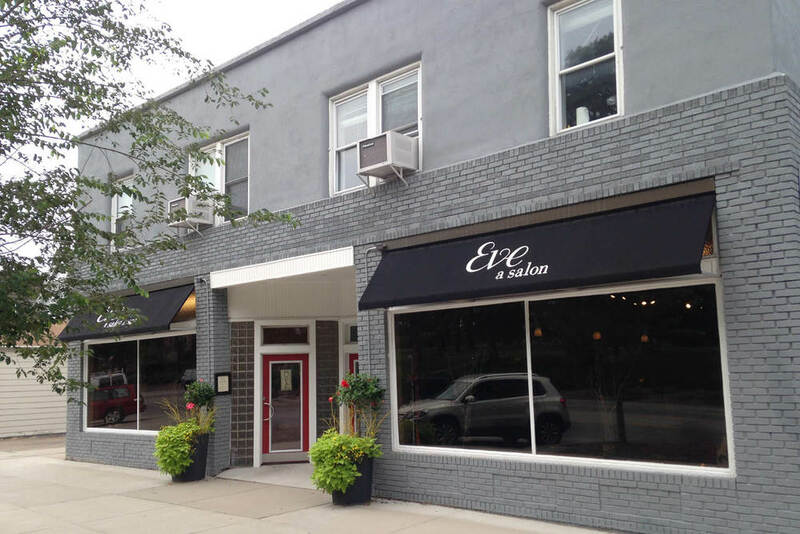 Eve A Salon & Spa is a collaboration of independent stylists, estheticians and massage therapists combining efforts to accommodate the needs of all persons in search of a unique salon experience. 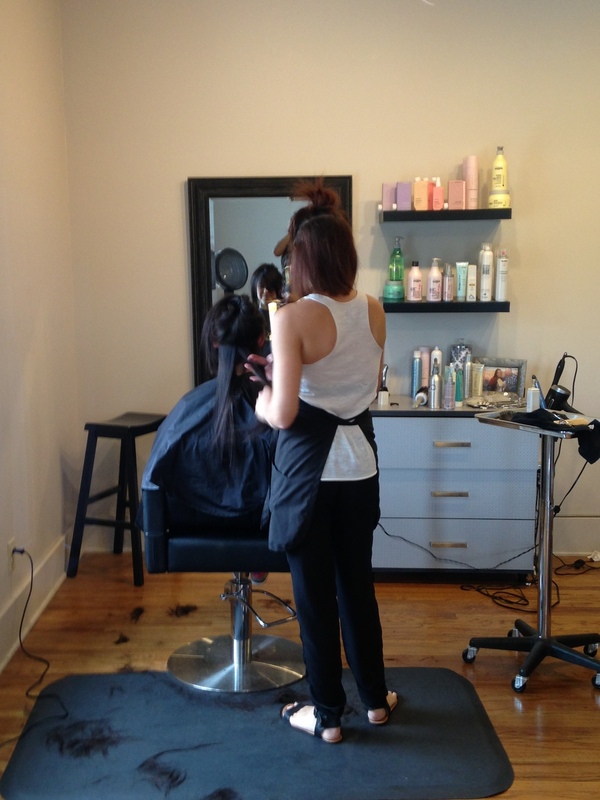 All appointments are scheduled directly with the individual stylist, esthetician or therapist. Contact information is included on each individual's profile page. Anti-aging and oxygen facials, peels, waxing, tinting, eyebrow sculpting, lash extensions. Therapeutic, Swedish, deep tissue, myofascial release, hot stone, prenatal, reflexology, shiatsu & ashiatsu. The Eve A Salon & Spa team of stylists, estheticians and therapists bring together a wide range of skills and services. 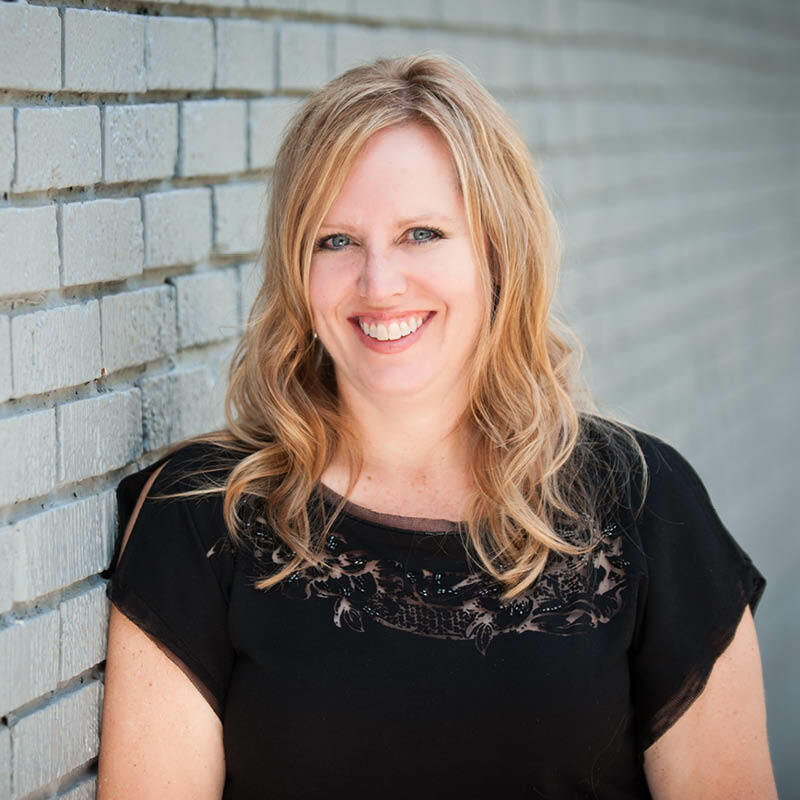 Take a look at our profiles and schedule your next style or treatment directly with the person that can best suit your needs. The only way to schedule your appointment is to call the individual stylist, esthetician or therapist who can best help you directly. Located just West of Union College on S 48th St, Eve A Salon and Spa is centrally located in Lincoln, NE.